The following artists contributed to the project: Trai'D, Birdman, Soulja Boy, Bow Wow, Yung Dirty, Nicki Minaj, Trai'D. Short Dawg, The New Boyz, Tyga, Jae Millz, Gudda Gudda, Lil JJ, Yung Joc, Young Dro. 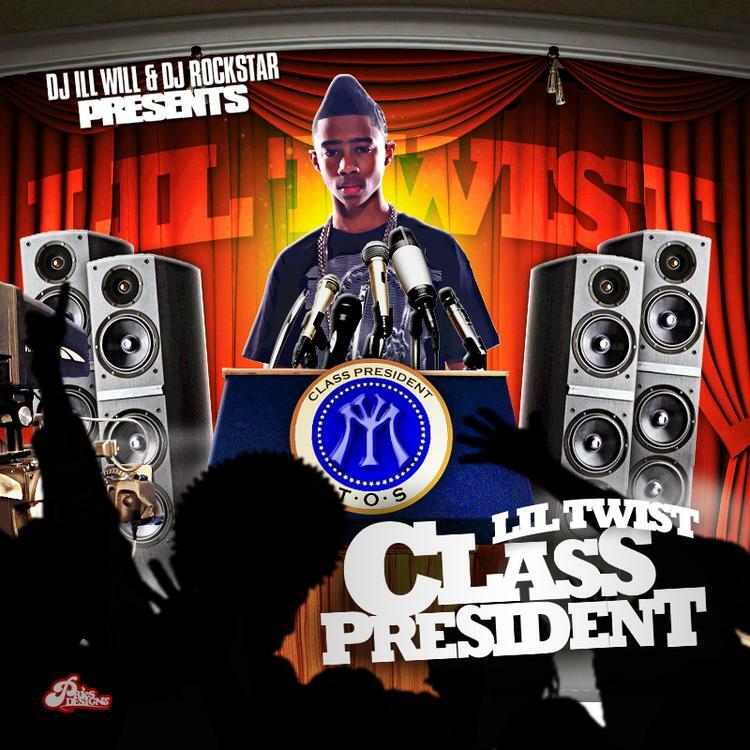 Hit up our mixtape section to stream and/or download by Lil Twist’s new The Golden Child (Hosted By DJ Ill Will) project, dropped on Tuesday, December 20th, 2011. It features such tracks as Class President, Young Money Freestyle, Alot Of Money.